The Bell Bajao campaign was conceived by Mumbai-based NGO Breakthrough, to mobilise men to take a stand against domestic violence. A series of public service announcements were broadcast on Indian radio, television and print showing men and boys who had witnessed domestic violence and intervened. 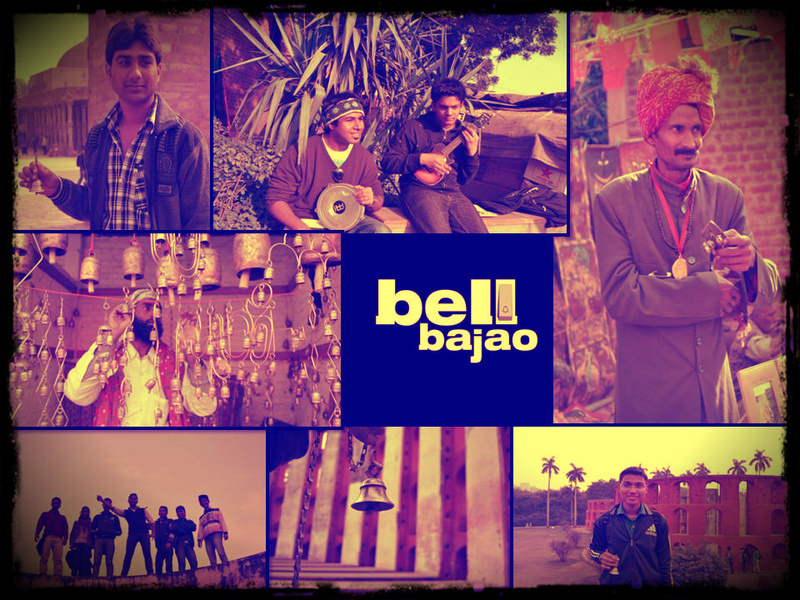 'Bell Bajao' translates as 'ring the bell', referring to the idea that anyone can help stop domestic violence by being proactive and drawing attention to it. The campaign had a wide reach and included men in a positive way on an issue in which they are usually negatively portrayed.